It's a little ironic that I'm writing this today because my son is currently wearing his orca t-shirt we bought him on vacation and it's at least two sizes too big, along with some old jeans that have holes in the knees. But hey, when you go on vacation and see orca's in the wild and they're all your three year old can talk about...you gotta buy the t-shirt. There's room for cute clothes and vacation t-shirts in my kids closet (not that those are mutually exclusive. We actually have some really cute ones friends and family have given us. Shark, Hawaii Van, Glacier...you know who you are. Good job). That said, a little boy in an adorable outfit makes my eyes literally turn into hearts (you knoooow that emoji). And contrary to popular belief, little boys are fun to dress! My three-year-old just outgrew all of his t-shirts (non-vacation) and we were low on pants, so I took a look at what he had and what he needed and pulled the plug and literally outfitted that kid. And now he has more than two t-shirts that cover his belly. My absolute favorite kids store is Baby Zara. We got both the boys these knit overalls and they killllll me in them. We also got these suspender pants and have been loving them. Too bad it will never be cold enough here to buy that darling sweater. dino pants that my son picked out. Love him. Everyone in our family's new favorite SPACE SHIRT! not the exact one we have, but a NASA shirt. And now you know what my toddler is into. Dinosaurs and outer space. 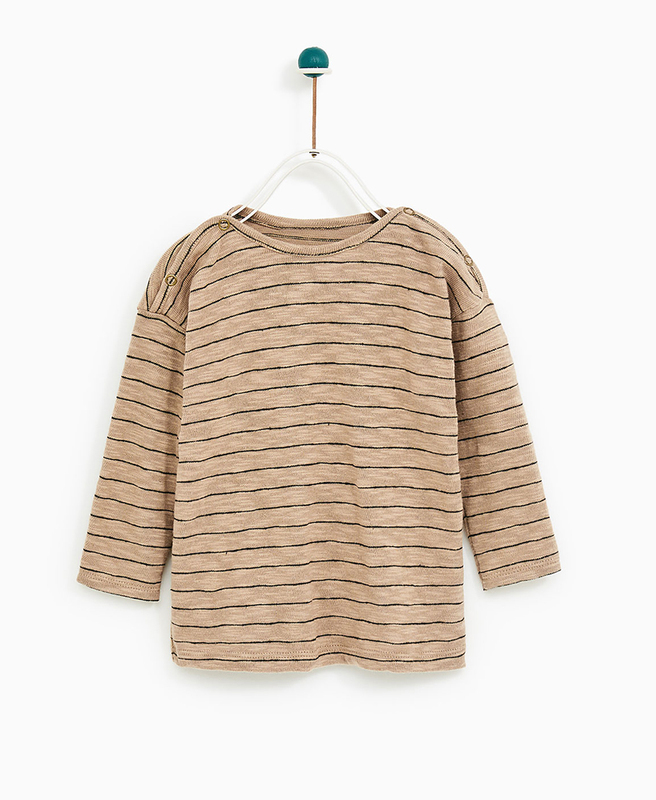 Add a few cheap plain and or striped t's from Target and call it good! These are not things I bought, but things I considered and am still thinking about for Christmas. who doesn't love a kid in buffalo plaid? Where are your go-to stores for cute kids clothes? Wander on Home does use affiliate links, and some (but not all) links here are affiliate links. Not the Zara ones. The others though, they are affiliate. Thanks for supporting Wander on Home. If you liked this or found it helpful, I'd love it if you shared it.